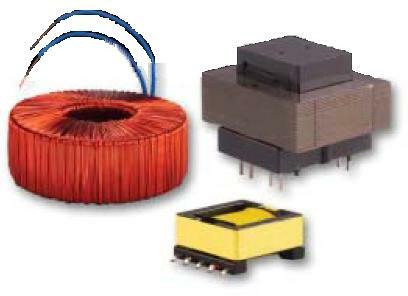 AGMA is a manufacturer & designer of coils, chokes, inductors and other transformers including line frequency, high frequency, step down & step up, vacuum impregnated & units for instrumentation, communication, electronics, & medical equipment. Built to VDE & CE. UL & CUL marking.